Worse, the authors allege that Amazon has been deleting these books from Kindles remotely. Amazon claims this was a technical glitch and those books are now available to be downloaded if already purchased prior to their ban from the Kindle store. None of this is new to Amazon which in July 2009, indiscriminately removed copies of 1984 from Kindles without the end users permission (how Orwellian!). After a law suit was filed and settled, Amazon agreed to legally binding terms that entailed its content deletion policy. 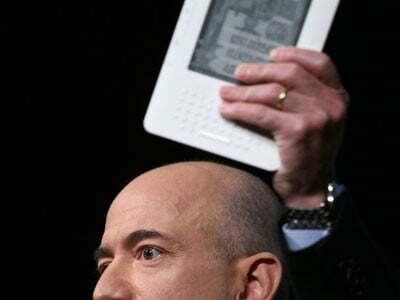 When it came to books, Amazon will only delete books from a Kindle for the following reasons: failed credit card transactions, judicial orders, malware, or the permission of the user.